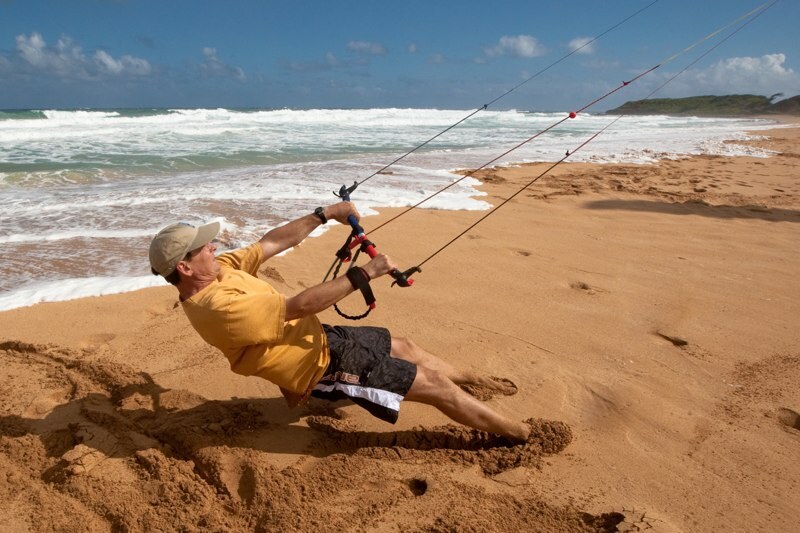 Take advantage of the lowest Prism Tensor Prices of the year! Get your Prism Tensor 3.1, 4.1 or the Monster 5.0 at our lowest prices ever. We are overstocked on all three sizes to you help us reduce our inventory and you get an amazing discount! 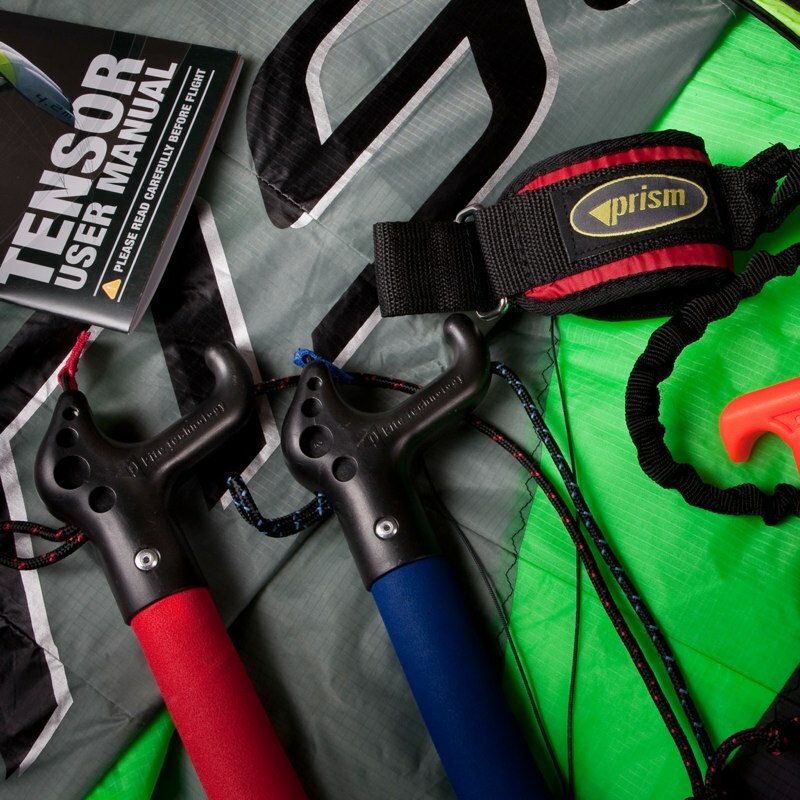 Tensor packages make a great way to get into power kiting with a quad-line / dual-line convertible control bar, safety leash and quick release, all set up and ready to fly. At these prices they won't last long!